This collection of easy-to-use kids sermons brings children into congregational life and helps them connect with God. 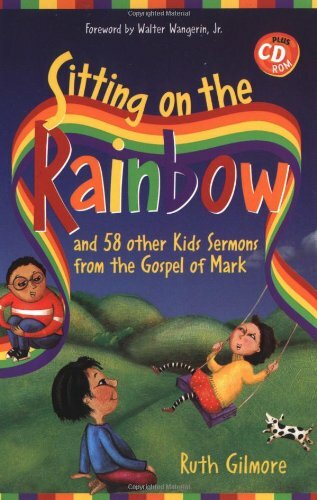 Featuring an indexed table of contents and a CD-ROM that lets users personalize each sermon, this is the fourth volume of kids sermons by Ruth Gilmore. Organized to accompany Year B of the Revised Common Lectionary, this collection will appeal to anyone wanting to connect with kids in a fun, theologically sound way. If you have any questions about this product by Brand: Augsburg Fortress Publishers, contact us by completing and submitting the form below. If you are looking for a specif part number, please include it with your message.